In 2013 10.6 per cent of people in the East End of London were unemployed, compared with a city-wide average of 8.9 per cent and a nationwide average of 7.9 per cent. Young unemployment and long-term unemployment were particularly high. The East End Community Foundation set about piloting an innovative model to bring together multiple donors over many years, to work together to address the problem. It began by focusing on a single iconic building: 20 Fenchurch Street, known as the Walkie-Talkie. The vision was to establish a fund that combined donations from all parties, including those made as part of the CSR programmes of the building managers, tenants and contractors, and voluntary ones from visitors to the building’s Sky Garden. In 2015-16 it secured £110,500, way in excess of its target of £65,000, and distributed funding to five different projects. The judges liked the project, despite its relatively small scale, because it displayed how grant-givers can act as convenors. The charity did not just use its money to obtain results, but persuaded others who were not acting charitably to come together, increasing the total resources available. It showed how foundations can deliver more through proactive engagement. Grant-givers can use transparency and effective communication to enhance a relatively small amount of money, build philanthropic networks and intentions among an influential group, and persuade them to partner to deliver something. The project was also praised for the cost-effectiveness of its delivery with beneficiaries. On average it costs the government between £3,800 and £6,600 per person to support someone into work. 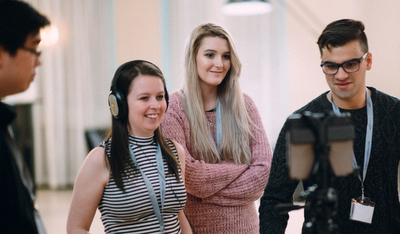 Projects funded through the programme supported 165 people directly into work at a cost of £1,400 per person. Cumbria Community Foundation has cared for a community repeatedly devastated by floods. In 2015, when Storm Desmond Broke, this time the charity was as ready as it was able to be. 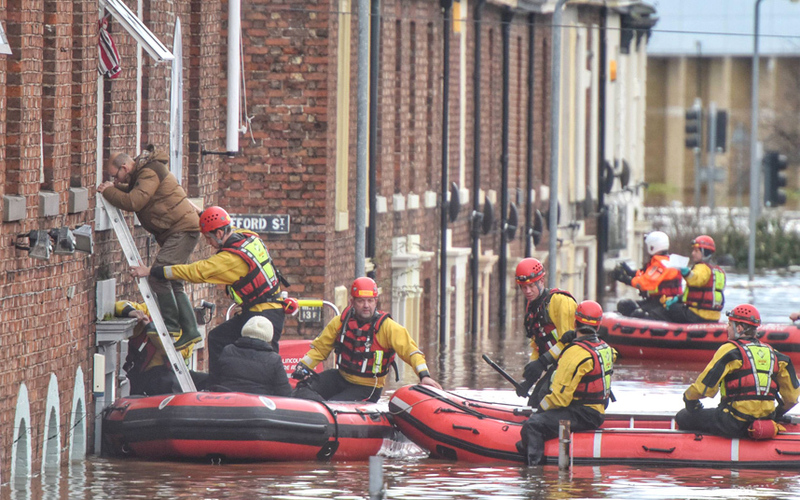 CCF has previously managed three major disaster funds, including two flood appeals, but the flooding following a record-breaking rainfall in December 2015 was described as Cumbria’s worst ever flooding. Speed of response was key. CCF was a core member of a countywide strategic recovery group and worked closely with statutory agencies, local authorities and community groups. From its previous experience it knew that there would be an immediate need to both raise and distribute funding to flood affected people, particularly the most vulnerable, and to provide advice and support services. It raised over £10m, substantially assisted around 3,000 households through hardship grants totalling nearly £6m, and awarded almost £2m to 127 organisations providing community support services and rebuilding projects. Rank was aware of the increasing business demands on charities in providing core infrastructure. It was also aware of the significant number of people setting out on a career path being hampered by choice and opportunity. Its solution was to try and find a programme to solve both problems at once. Over the last seven years Rank Foundation has designed, delivered and developed the Time to Shine internship programme, which first identifies a key business challenge for a charity, such as diversification, marketing, or research, and then identifies a skilled but underemployed intern to deliver a solution to that challenge, over a 12 month full Living Wage programme.